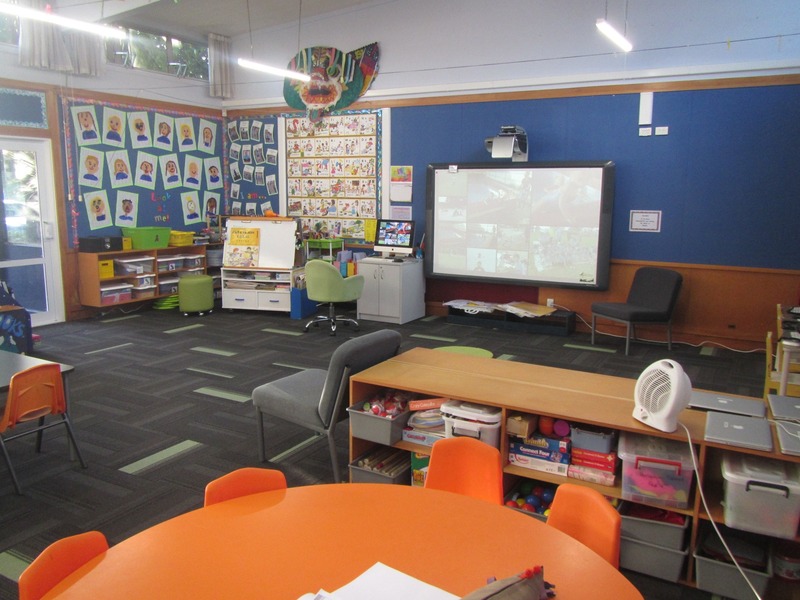 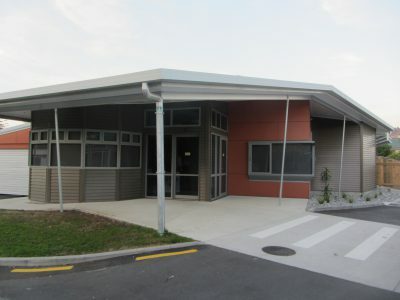 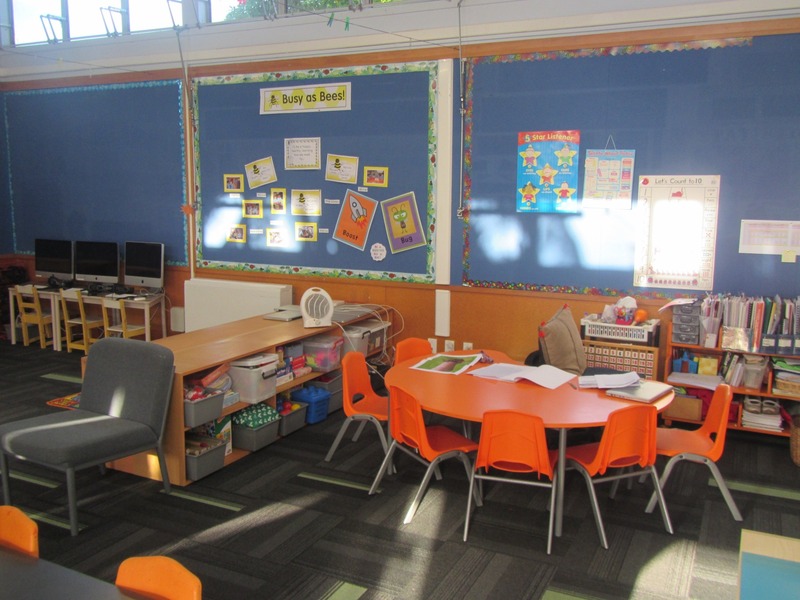 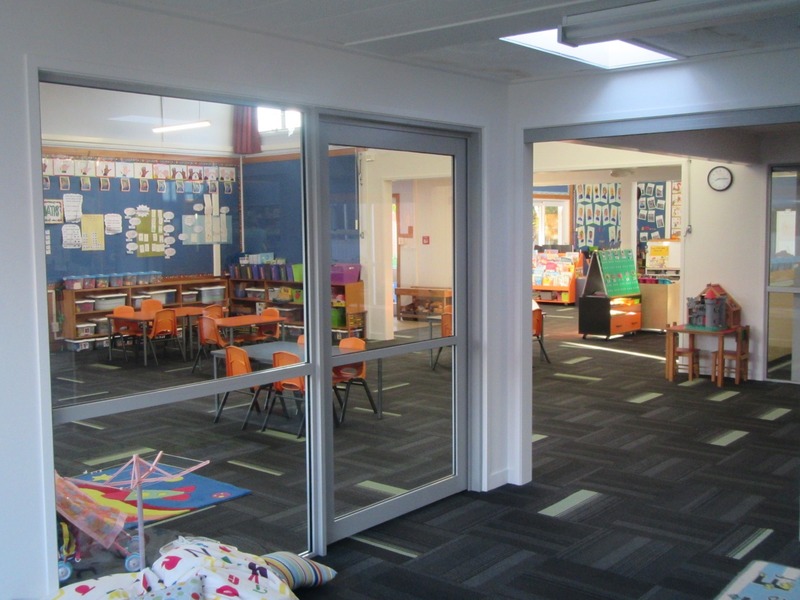 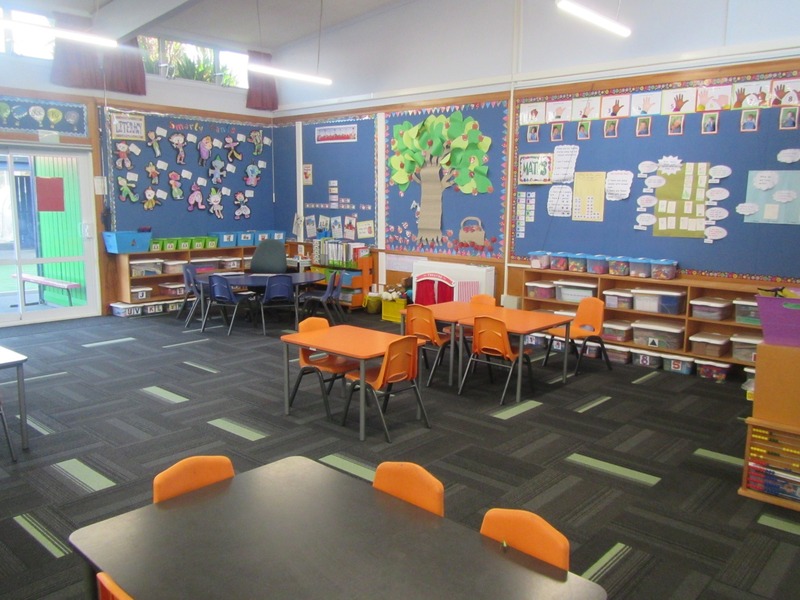 ARCO Group worked with Hurupaki School to completely refurbish 3 blocks of classrooms to create an open plan learning centre. 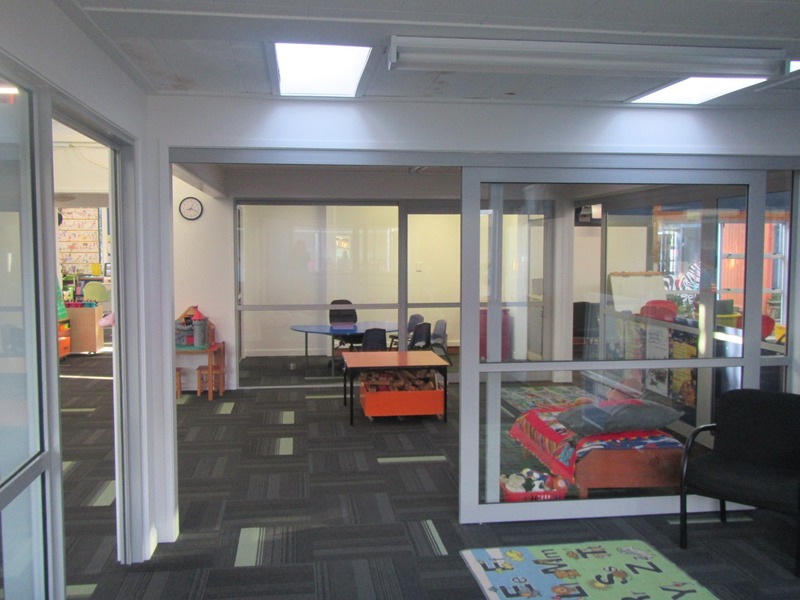 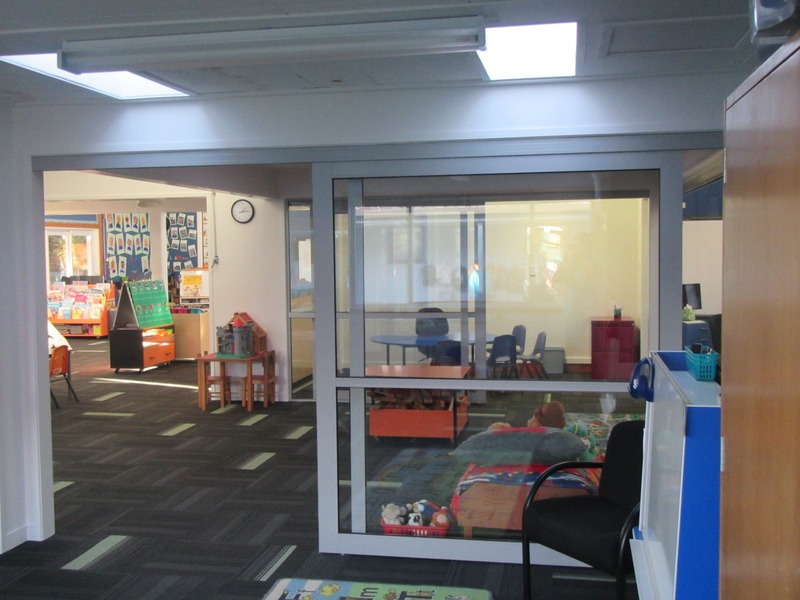 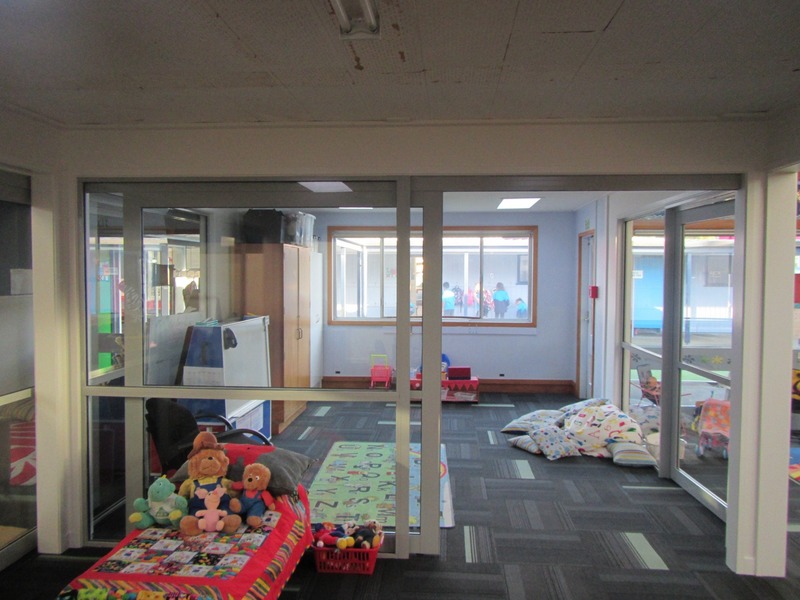 The learning centre is to improve the children’s learning environments and give them a creative workspace. 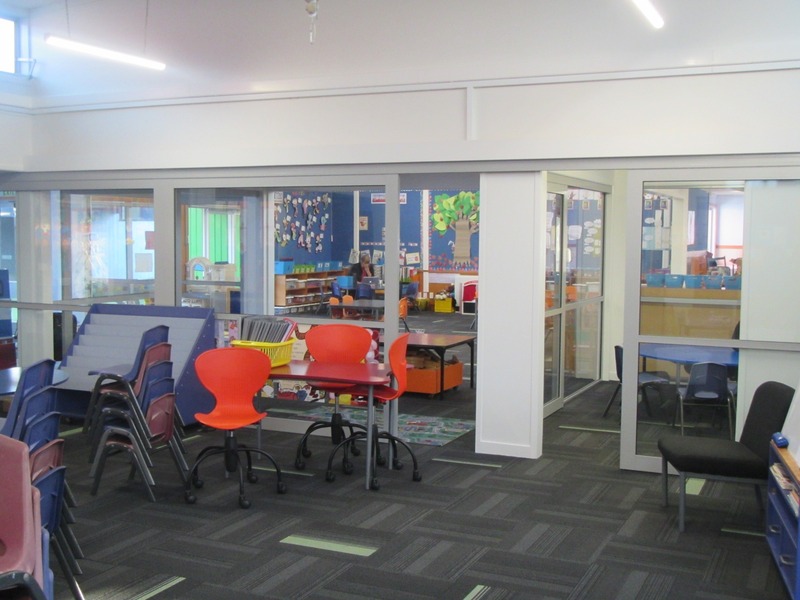 ARCO Group managed the project from design, building consent, right through to the code of compliance certificate from the Council.